The latest (and long-awaited) Minion movie may have come out in 2015, but darn it all if those costumes aren’t still trending. 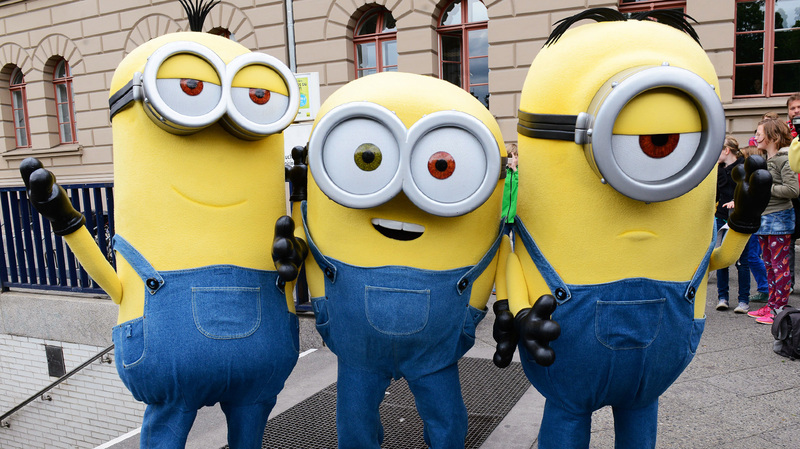 We bet you’ll see at least a few minions coming around your block and asking for Halloween candy this year. And if your kids just can’t get enough of the movie trilogy, it’s super easy to put together your own adult minion costume, too.